The story of first encounter which was kept in wrap for past 30 years finally comes alive on big screen. Scheduled to release on May 2013, Shootout at Wadala gives a glimpse on the rise and fall of Mumbai’s most dreaded gangster Manya Surve who was shot down in 1982 by the Mumbai’s braveheart police force. Who was Manya Surve? Was he really a gangster by choice or circumstances? Shootout at Wadala unfolds the details behind the first encounter and how our Mumbai Police brought an end to the Mumbai’s public enemy – Manya Surve. Directed by Sanjay Gupta, Shootout at Wadala is a retro crime drama which will actually take you straight to the era of 80’s Mumbai. This movie is based on Hussain.S.Zaidi’s book – Dongri to Dubai. For John Abraham, playing the role of Manya Surve is a litmus test which will definitely take his career to the next level. The 1990 movie “Agneepath” was loosely based on life of Manya Surve , who was sometimes considered as a godfather to his people. Superstar Amitabh Bachchan is the first actor who brought the spirit of Manya Surve on-screen with his mind-blowing performance in the role of Vijay Dinanath Chauhan. 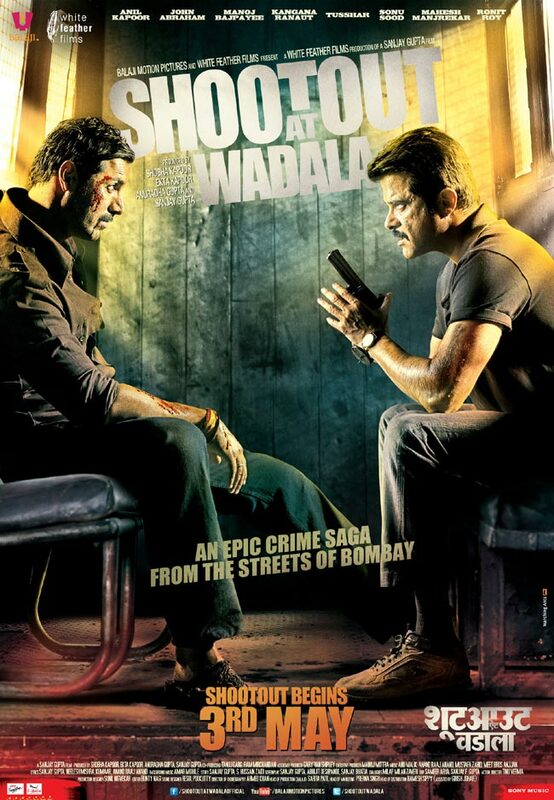 Shootout at Wadala boasts of a brilliant star cast which features Anil Kapoor, Manoj Vajpayee, Tushar Kapoor, Ronit Roy, Sonu Sood and Kangana Ranaut. 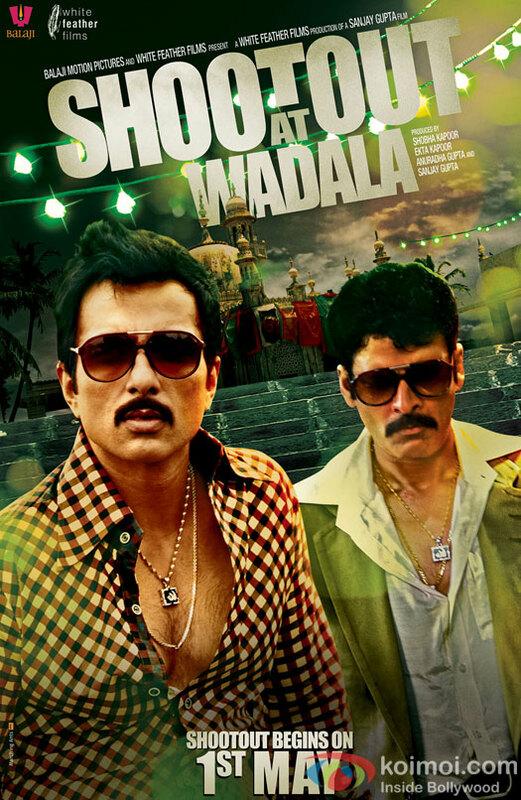 Scheduled to release on 1st May 2013, the official trailer of Shootout at Wadala has attracted several eye balls and is receiving mind-blowing response on YouTube. So this May, witness the untold story of Mumbai’s dreaded gangster Manya Surve. 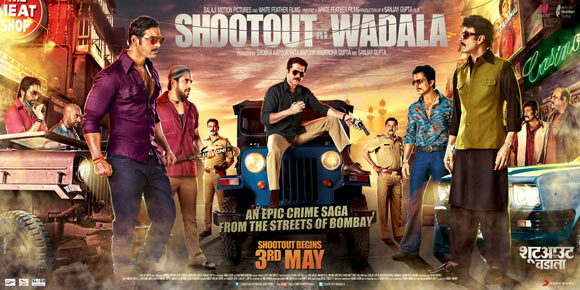 Before you enjoy watching “Shootout at Wadala”, I recommend you to watch “Shootout at Lokhandwala”, “Public Enemies”, “Scarface”, “Satya”, “Once upon a time in Mumbai”, “Company” and “The Godfather”.